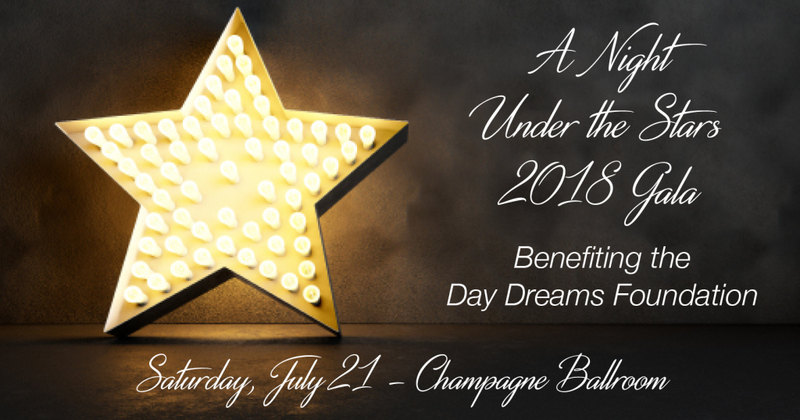 When: Saturday, July 21, 2018 — Doors open at 5:30 p.m.
What: Please join us for A Night Under the Stars Gala, benefitting the Day Dreams Foundation at Champagne Ballroom. 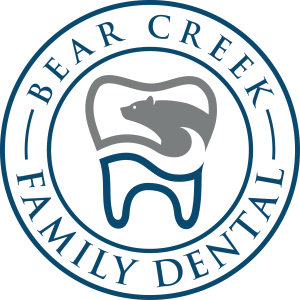 The evening will include a sit-down dinner from Upper Crust Food Service, award presentations, guest speakers, video presentations and silent auction items. A cash bar will be available. 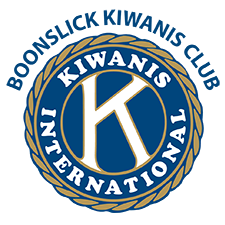 Doors and the silent auction will start at 5:30 p.m. with dinner served at 7:15 p.m.